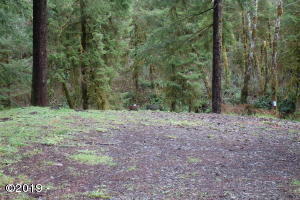 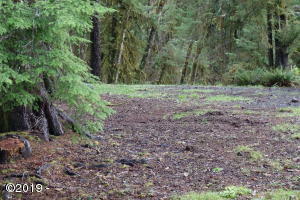 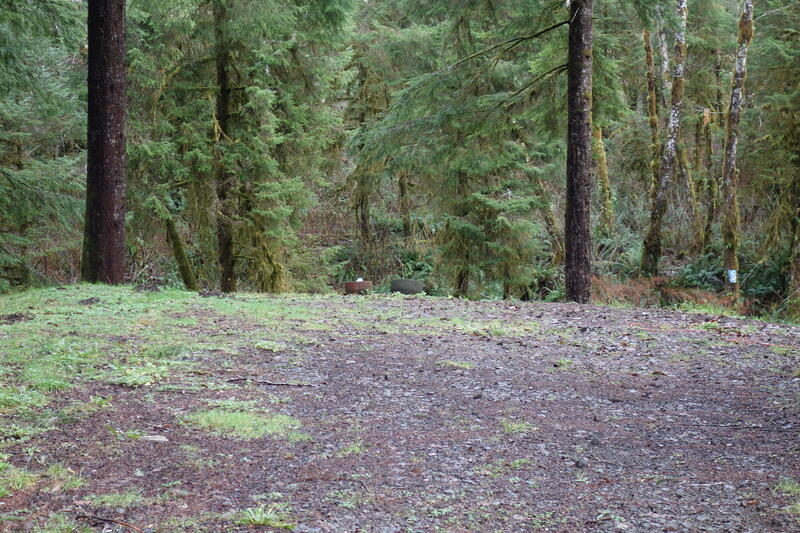 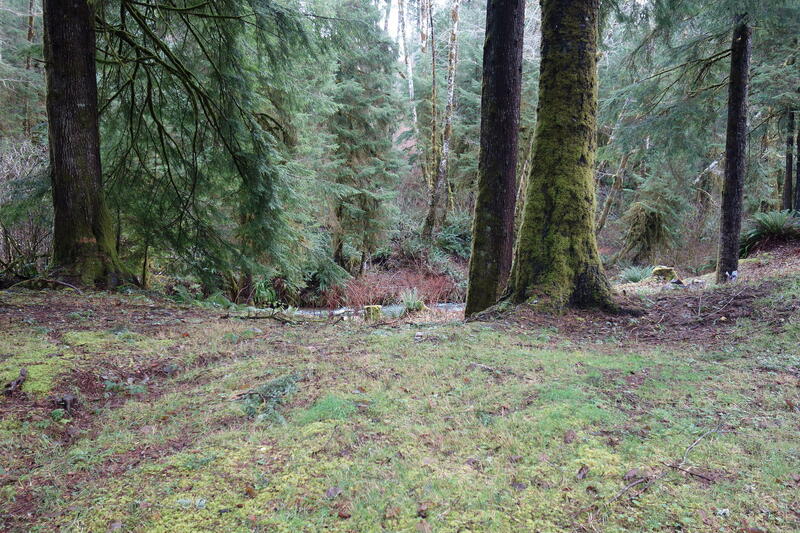 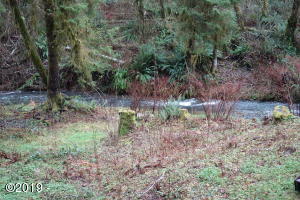 Large level lot located in peaceful setting with creek frontage. 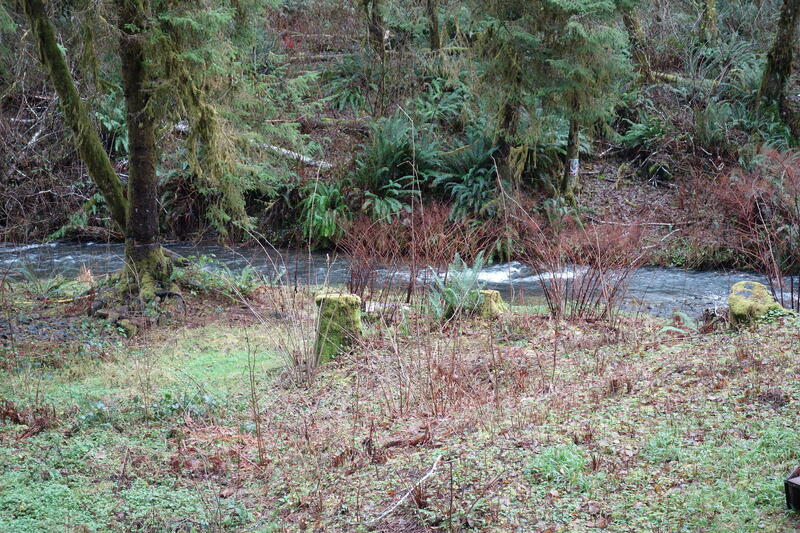 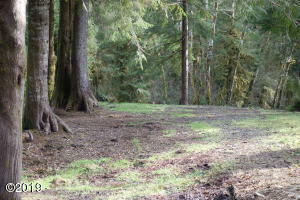 Parcel is .39 acres and offers the serene sounds of the creek in this rural neighborhood located just 15 minutes to town and the beautiful sandy beaches of the Oregon coast. 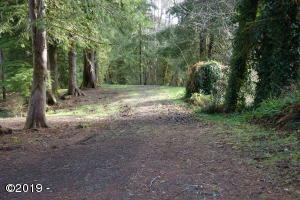 Directions Highway 18 to Bear Creek Rd, left on Doris Ln to the end of street, lot on left.